This map contains territory of Russia. detailed map of Zun-Ada 1 cm to 1 km download for free. 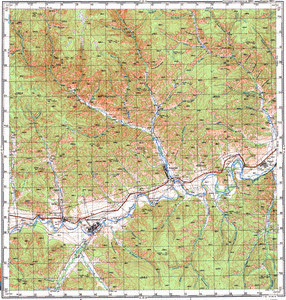 topographic map of Ust'-Burgaltay this. interesting map of Ulekchin here. actual map of Mikhaylovka for Garmin. actual map of Kharatsay with gps calibration displayed. free map of Burgaltay for gps. map of Atamano-Nikolayevskaya with gps calibration for gps.